Los Realejos is going pink again on the 2nd April for the seventh Women's Race which this year will raise funds for the Brave little ones Association that helps children with cancer. 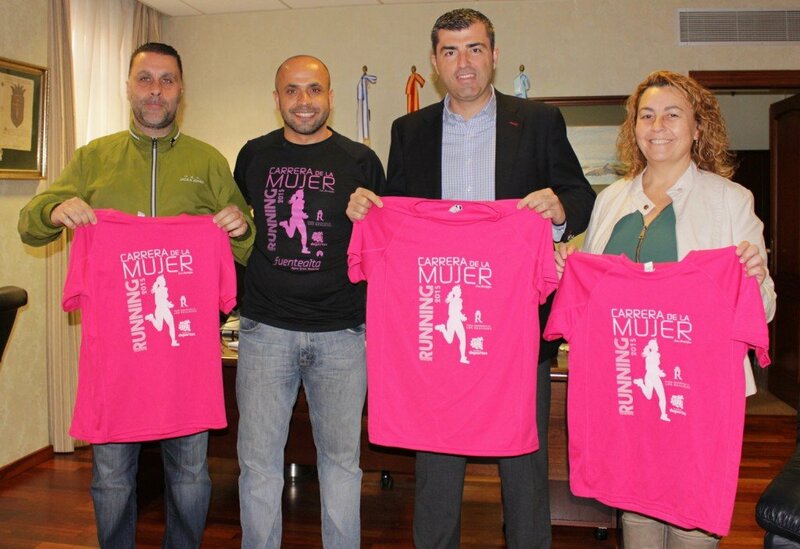 You can be among the thousands of participants donning their pink t-shirts for the 4.5km race by signing up here www.lifecanarias.com. The race will start at 10am in the morning, setting off from the plaza de La Cruz Santa to Realejo Alto, where the race will also finish.